During the Brand Discovery phase, we conducted a thorough brand audit of all of the Council’s marketing collateral and platforms. We also developed and deployed a survey to internal and external stakeholders, hosted two focus groups with internal and external stakeholders, and held several one-on-one conversations with stakeholders to gauge their perceptions of the brand, its voice, and its positioning in the community. We also conducted a top of mind survey to gauge potential parents on their awareness of the brand and their likelihood to register their children to join the organization. Lastly, we held a brand discovery workshop with staff members to learn more about how the brand should be expressed. Armed with the findings from our discovery phase and equipped with the understanding that we could not make changes to the Girl Scout logo, we developed all new brand messaging for the organization, including an updated mission, vision, tagline, and core value statements. We added the new tagline: ‘Empowering Girls. Changing the World.’ to the logo. We also developed a beautiful style guide for to help guide the messaging and visuals that would appear across all platforms and in all marketing collateral. Further, we made recommendations on internal processes to help the organization communicate more clearly. During the Brand Activation period, we developed the organization’s 12-month marketing plan designed to recruit students, showcase organizational history, highlight activities other than cookies, and support fund development. We also developed the I AM marketing campaign to highlight the diverse Girl Scouts in the middle Tennessee region. We will work with the Council to roll out the messaging, campaign, and provide training in the fall of 2018. Girl Scouts of Middle Tennessee wanted to distinguish itself from other girl scout councils across the nation. 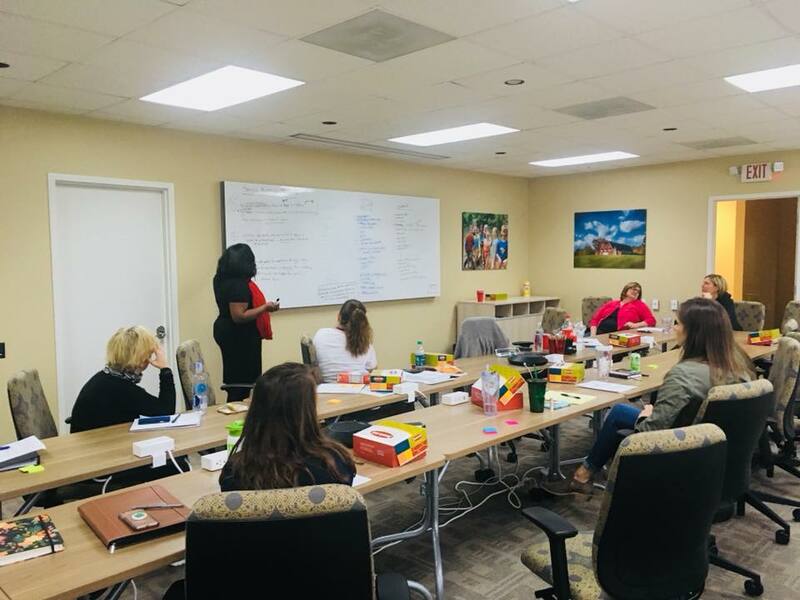 As one of the most financially sound nationwide and one of the largest in the region, Girl Scouts of Middle Tennessee looked to us to help them refine their brand identity. We divided our work into three segments: Brand Discovery, Brand Expression, and Brand Activation.